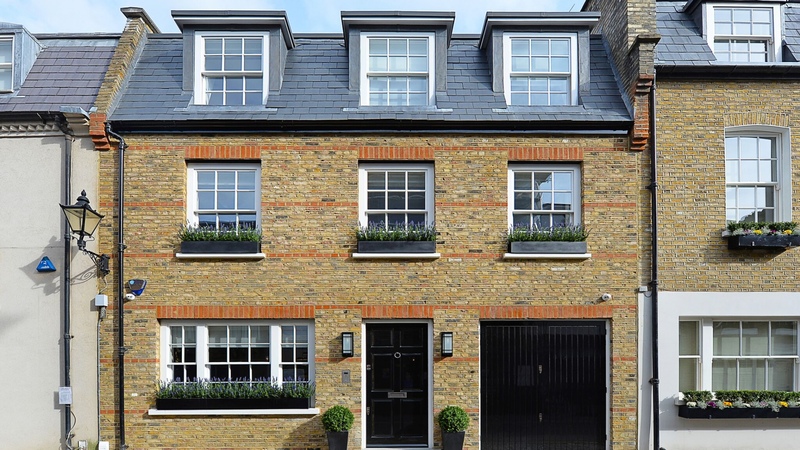 Fantastic, four bedroom mews property which has been thoughtfully designed and meticulously renovated throughout. 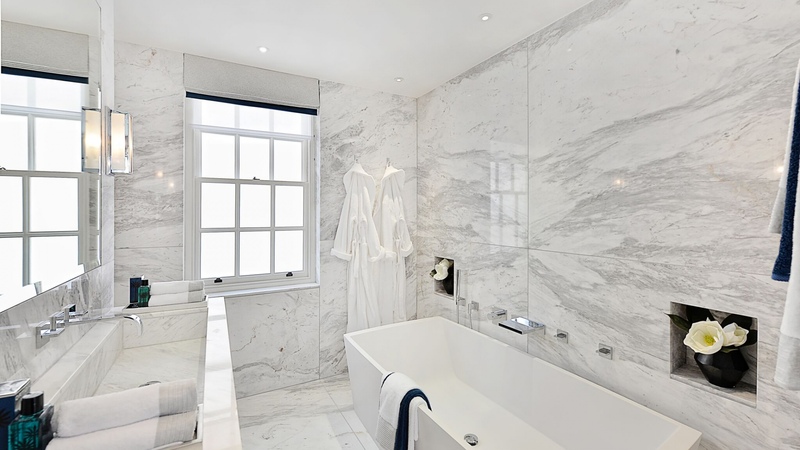 This exquisite property is located on a quiet, mews street in Knightsbridge moments from Harrods, Brompton Road and Sloane Square. The house has been carefully designed and completely renovated to exacting standards. Exceptionally well presented and available immediately an internal viewing is thoroughly recommended. 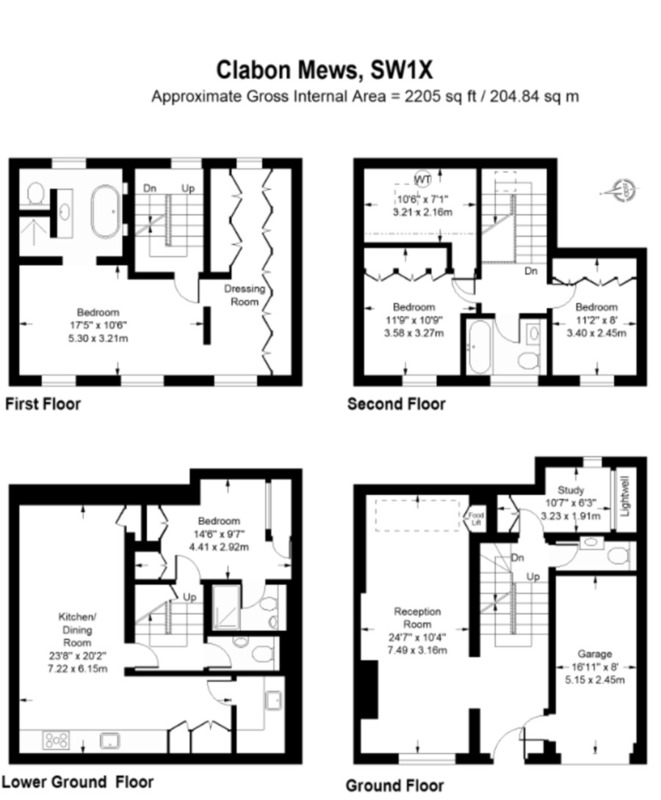 Comprising an entrance hall, sitting room and study with private garage on the ground floor. An open plan kitchen/dining with utility room featuring high specification appliances and en-suite double bedroom to the lower floor. 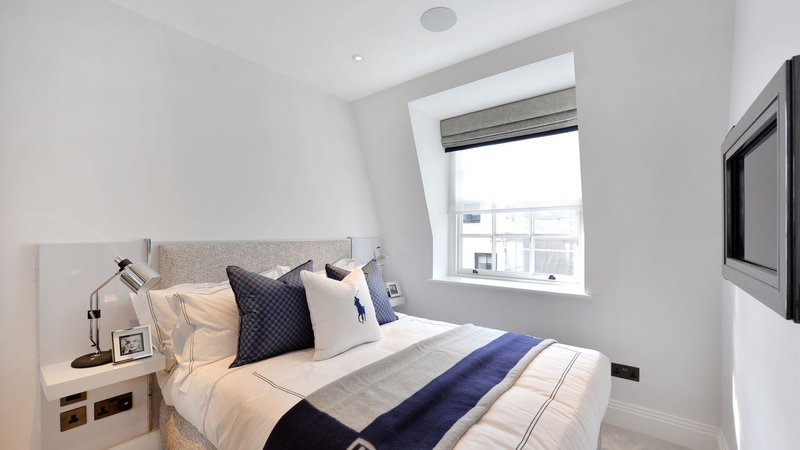 The grand, first floor master bedroom suite includes a large dressing area and luxury en-suite bathroom and two further double bedrooms with family bathroom are located on the top floor.